You can exclusively pre-order it online HERE ! 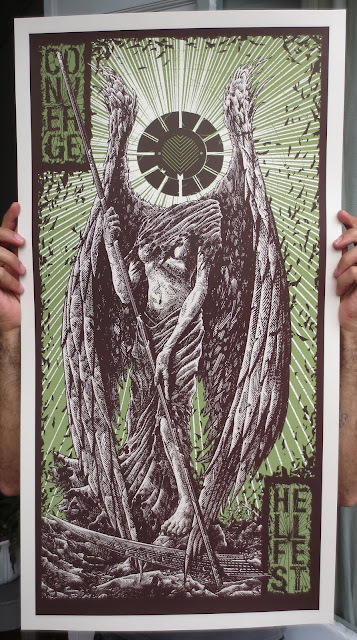 New posters hit the store !!! 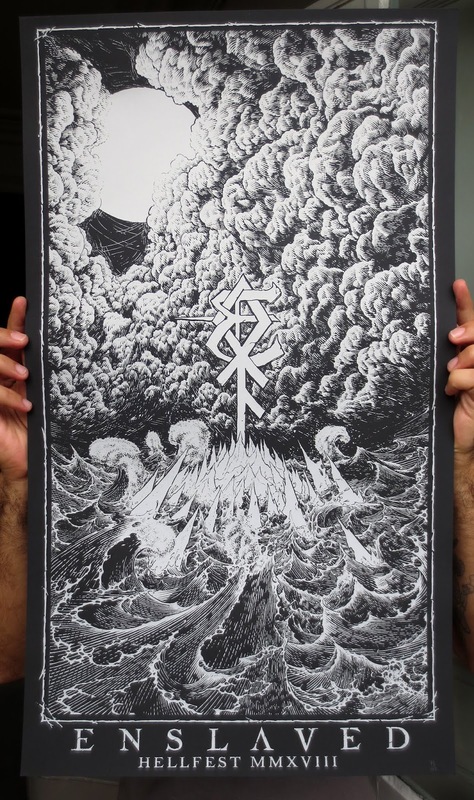 Check my STORE for all infos ! 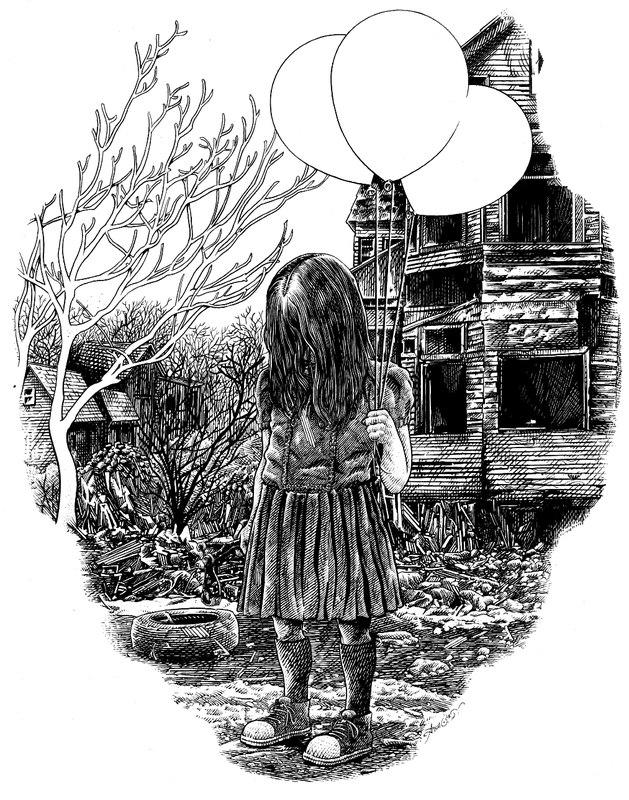 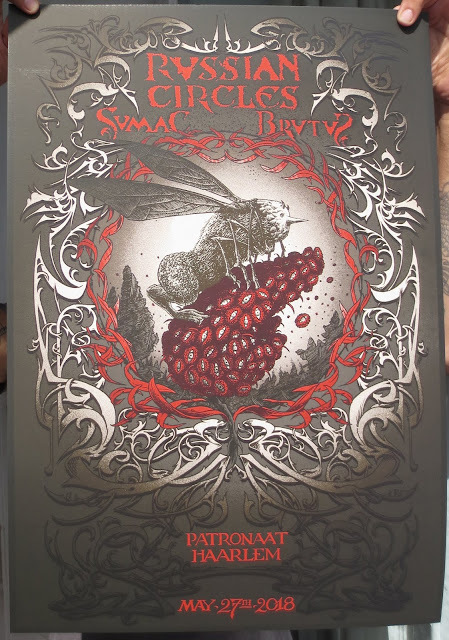 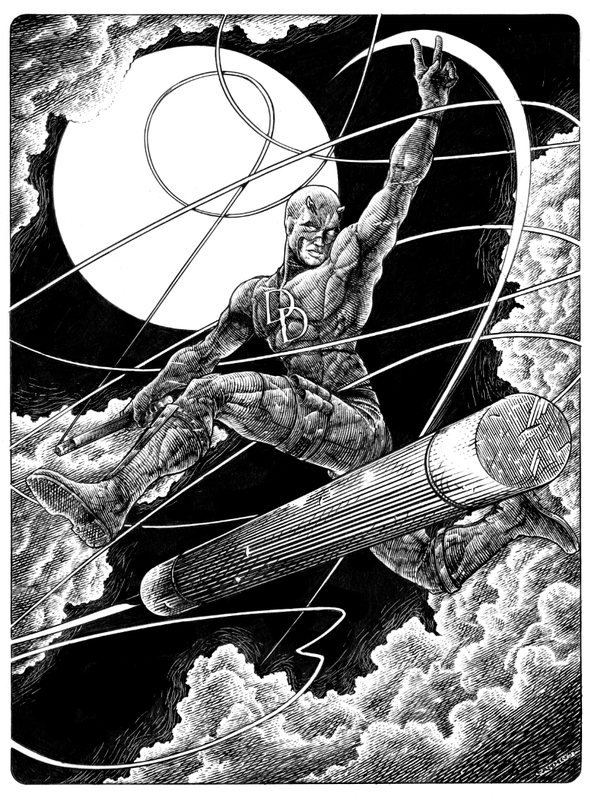 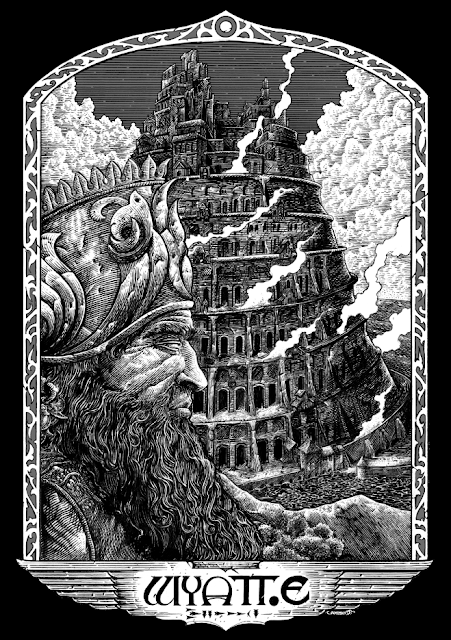 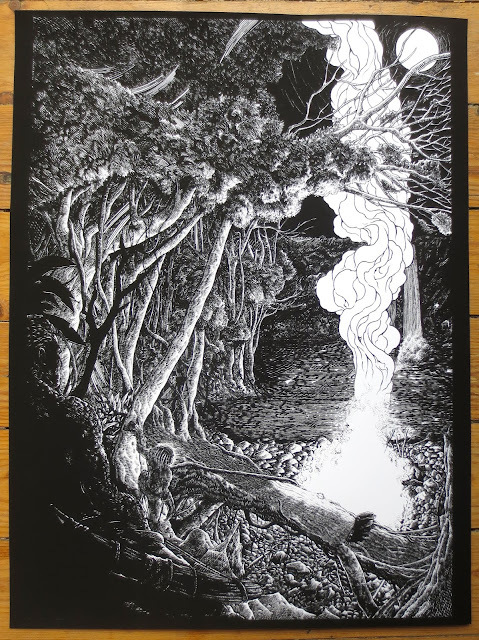 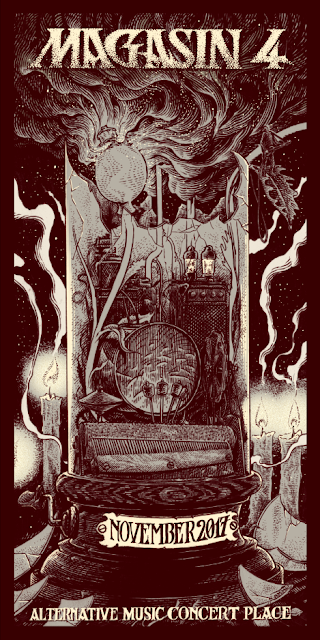 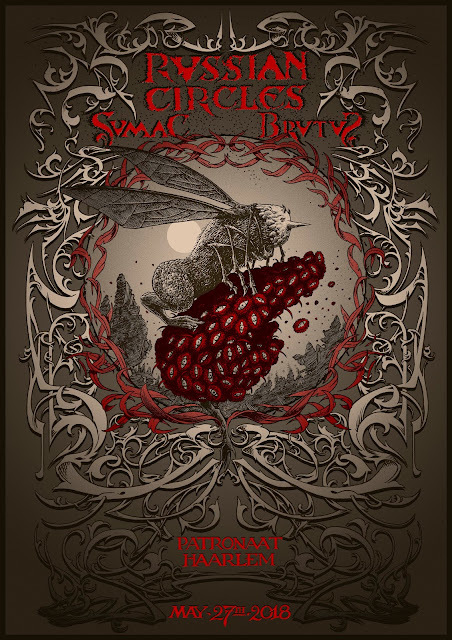 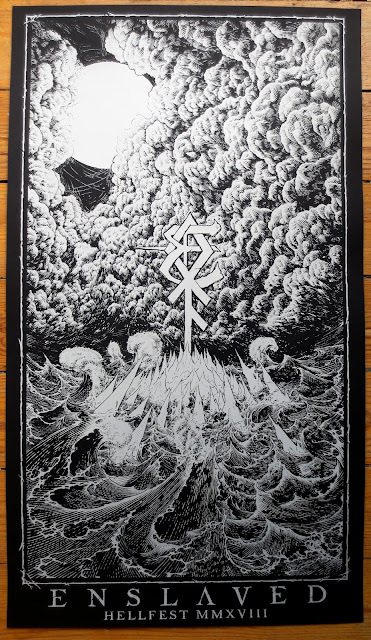 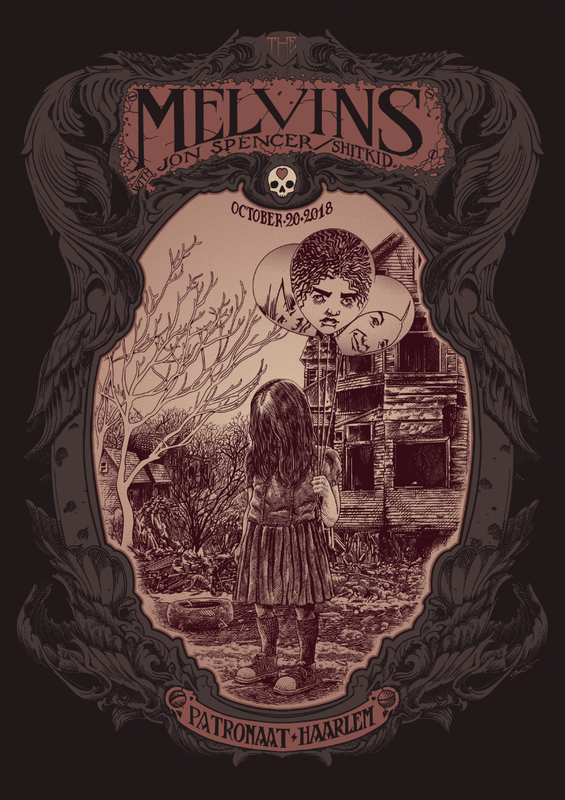 Here the poster I draw for Russian circles/Sumac/Brutus ! 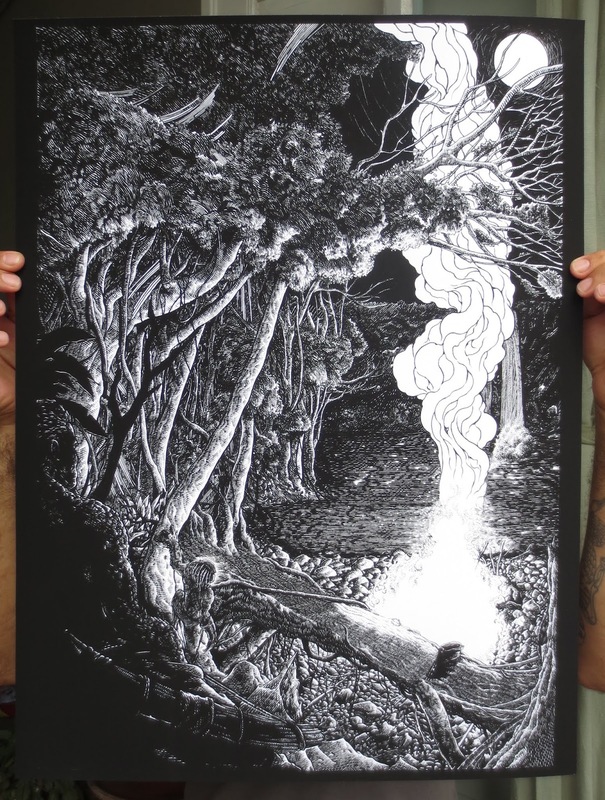 It's 4 colors silkscreened on heavy white paper - numbered and signed ! 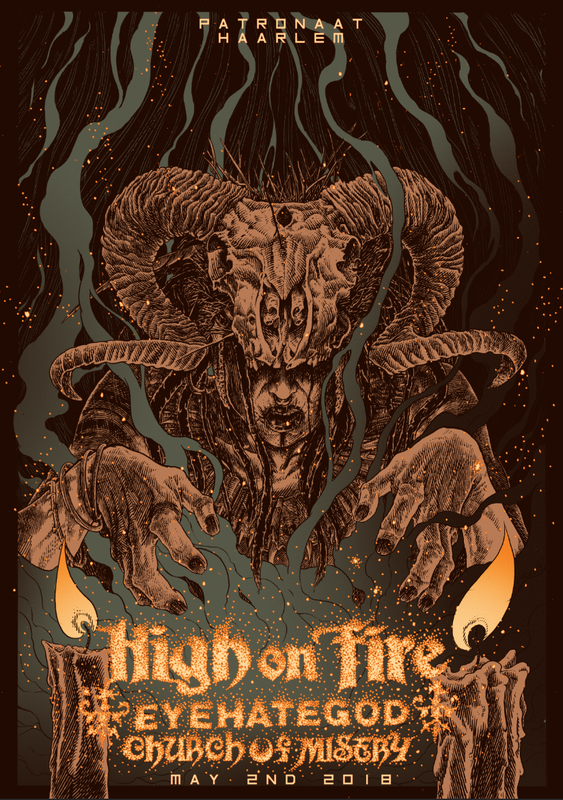 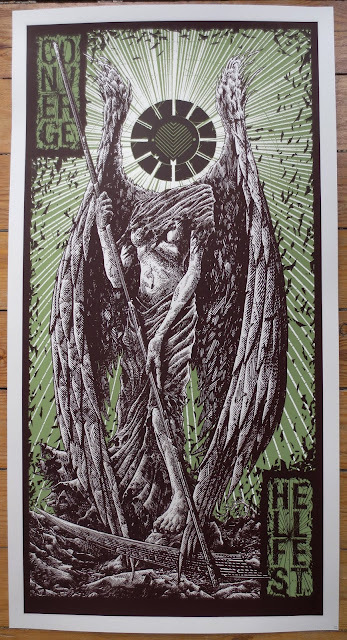 Available during their show at Patronaat - Haarlem and now on my STORE ! 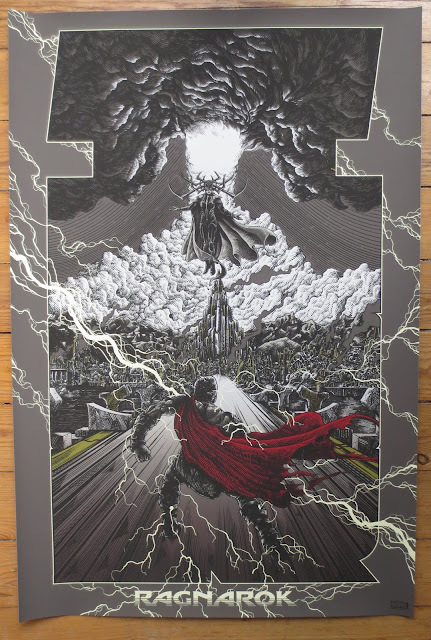 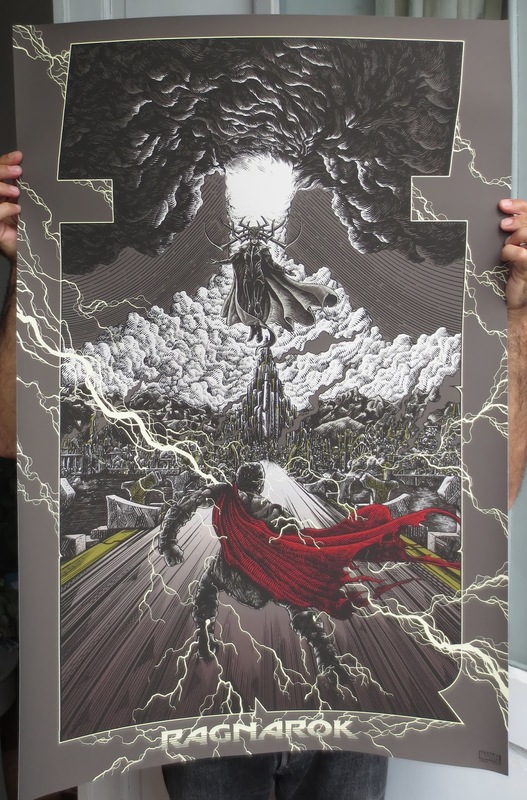 Thor Ragnarok - 24 x 36" giclee print for hero complex gallery's show in November 2017. 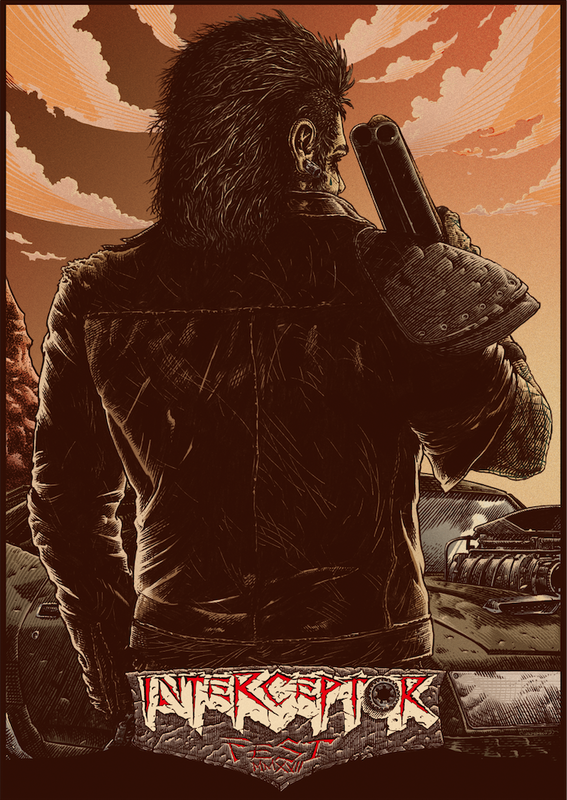 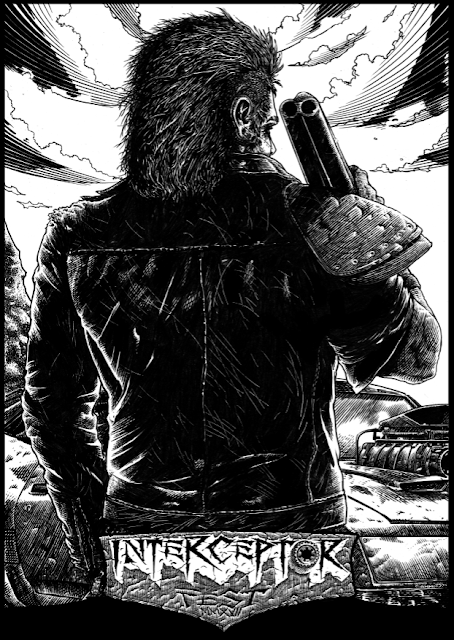 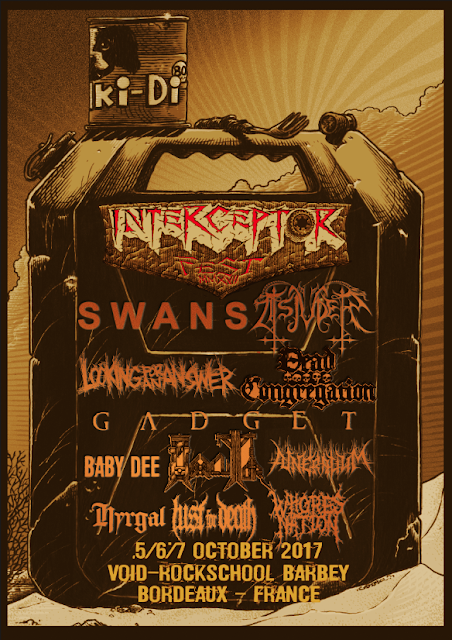 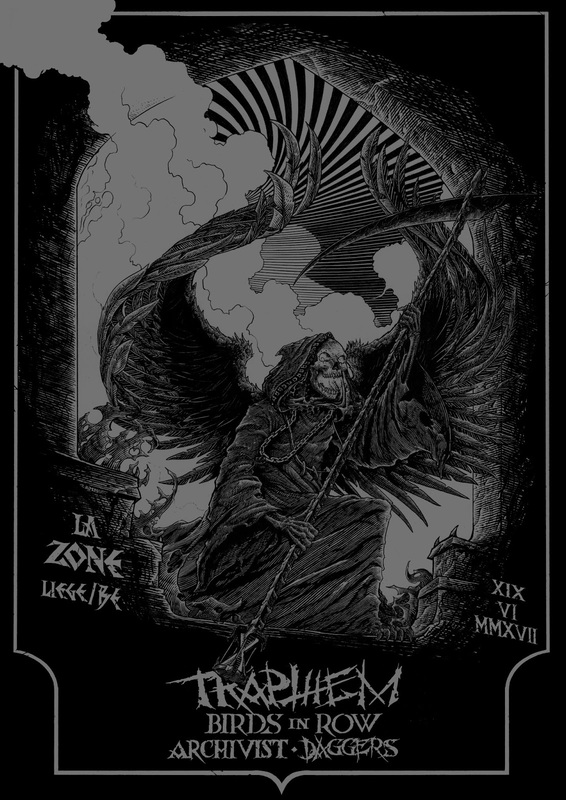 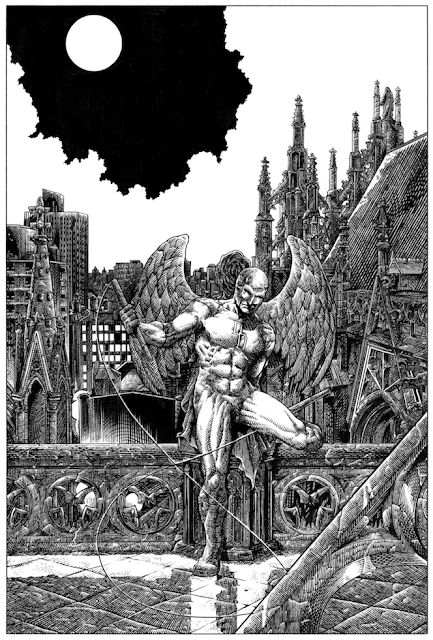 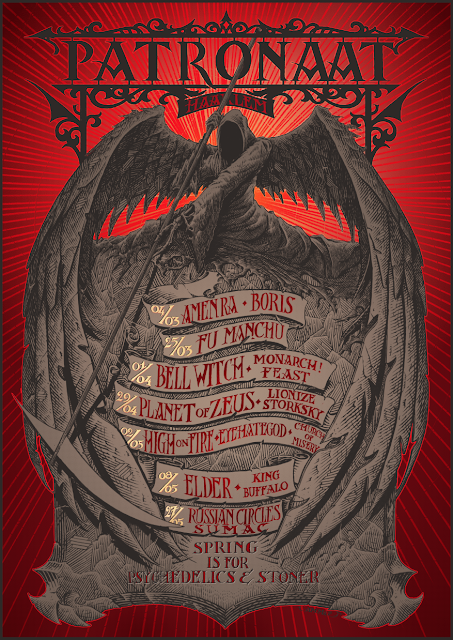 Interceptor fest poster (Bordeaux - France - extrem music festival). 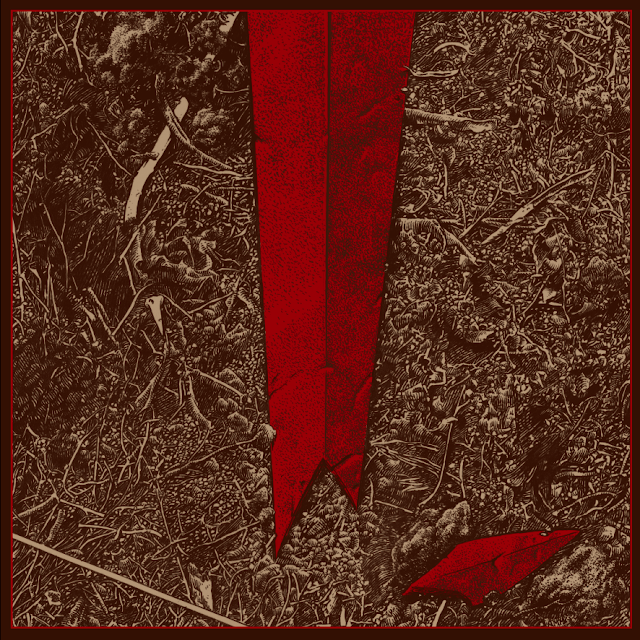 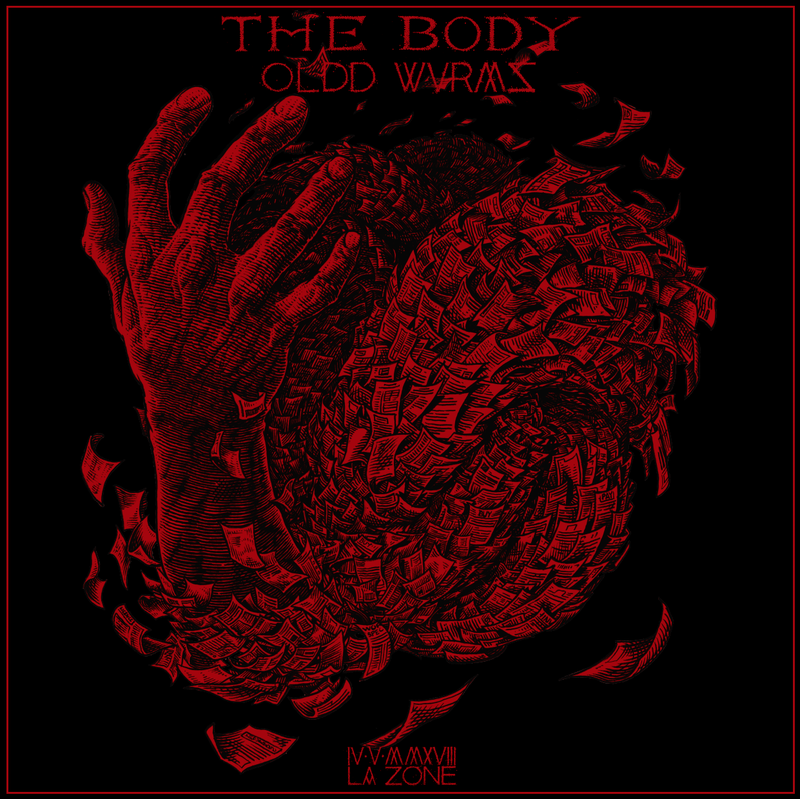 LP artwork - front and back cover. 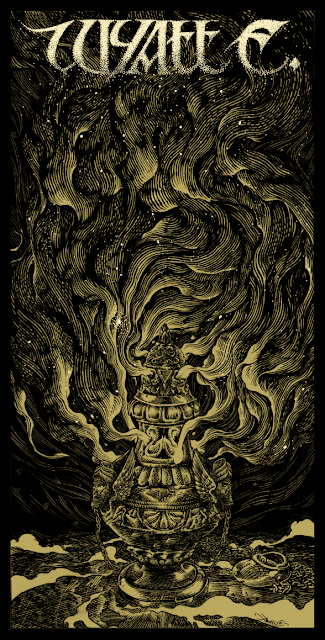 Small Cthuluh for Gallery E2/Sterput(Brussels). 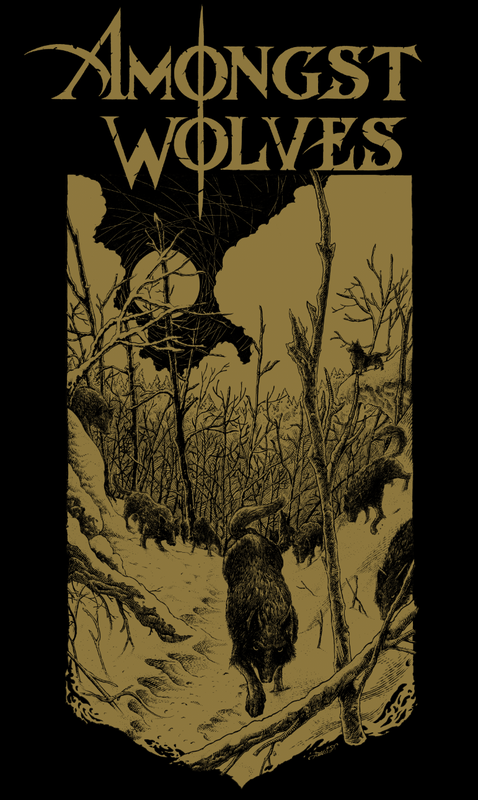 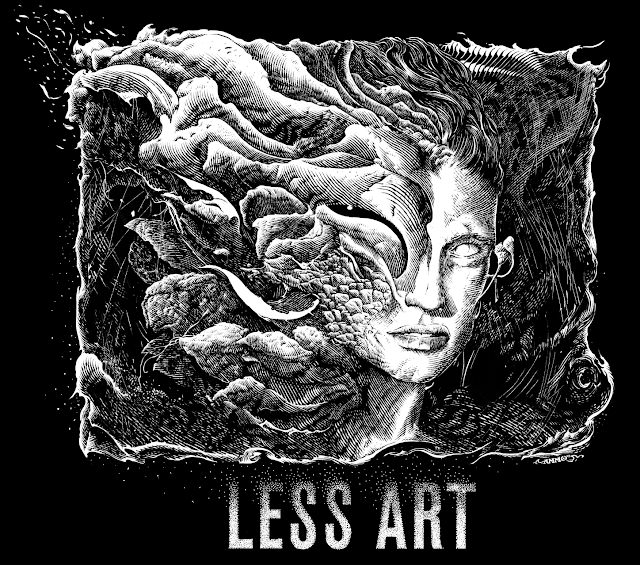 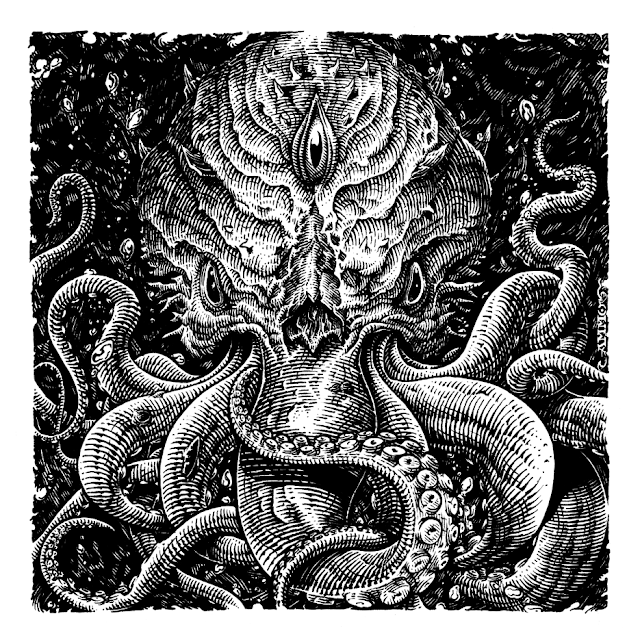 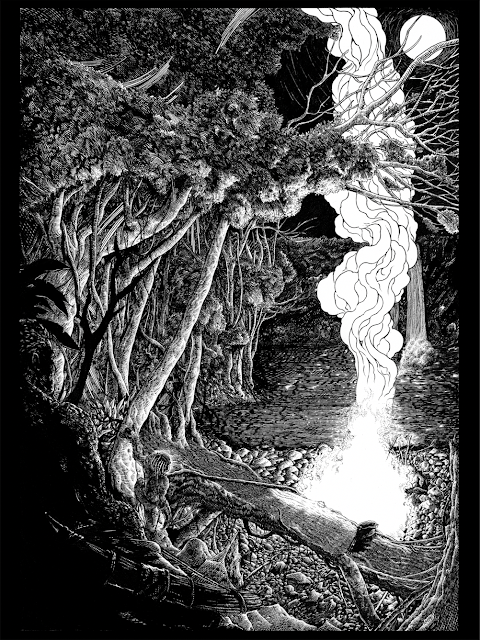 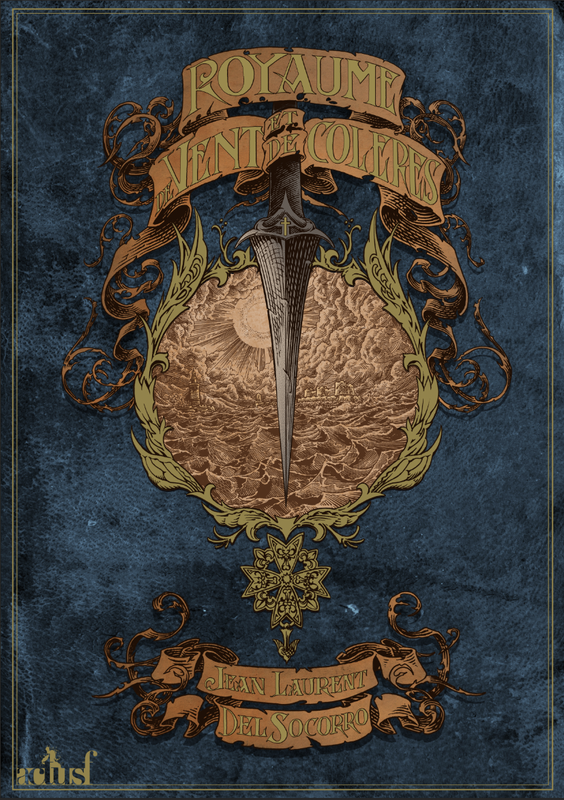 Wyatt E. shirt design - Really nice band from Liège(BE). Magasin 4 November 2017 flyer. 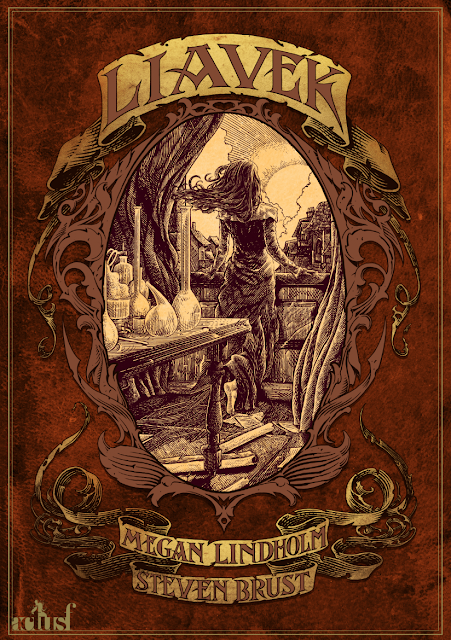 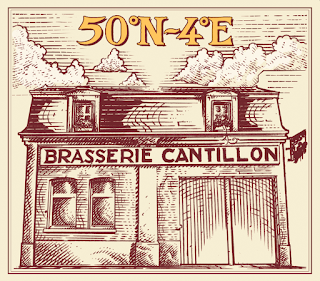 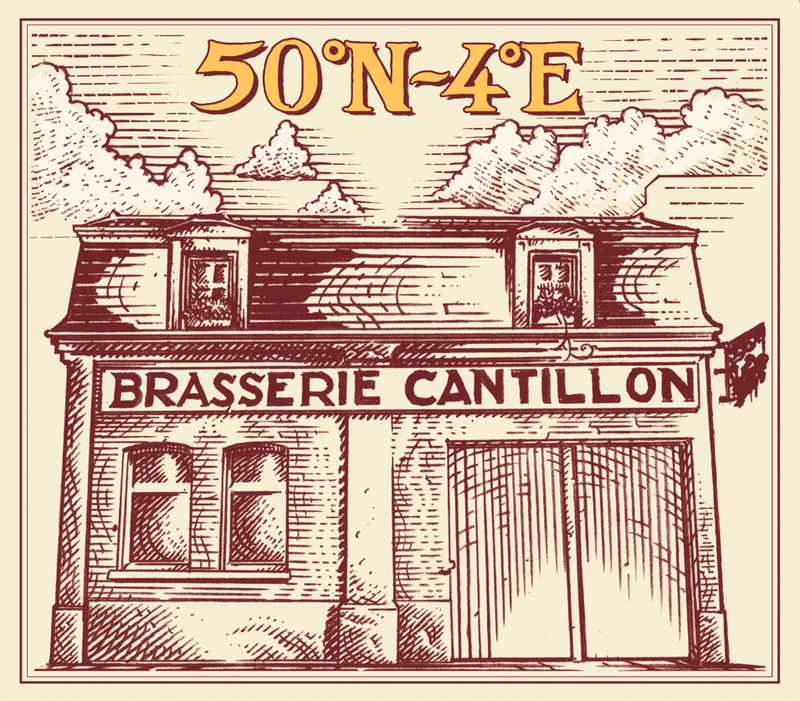 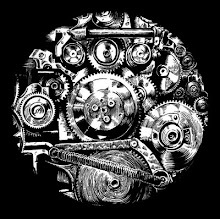 New label for Cantillon's 50°N-4°E. 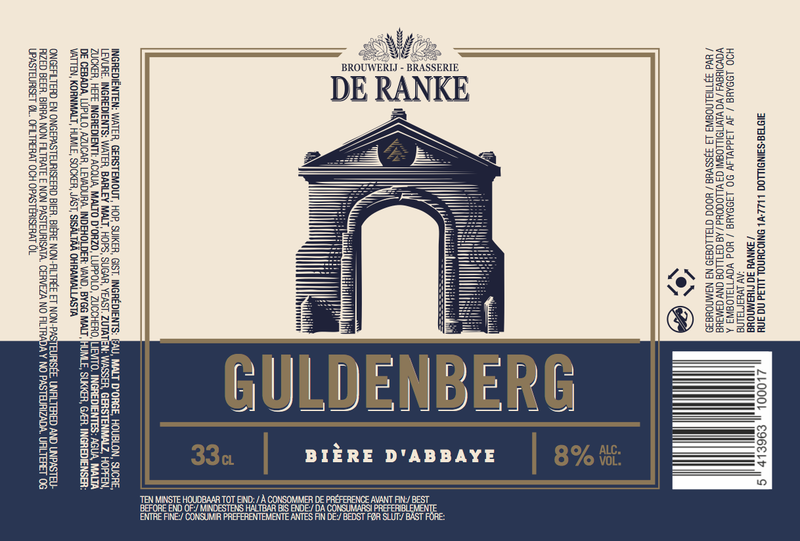 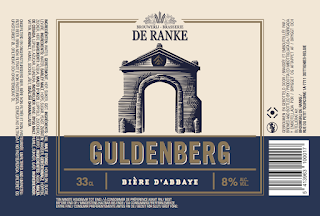 New label for De Ranke's famous Guldenberg. 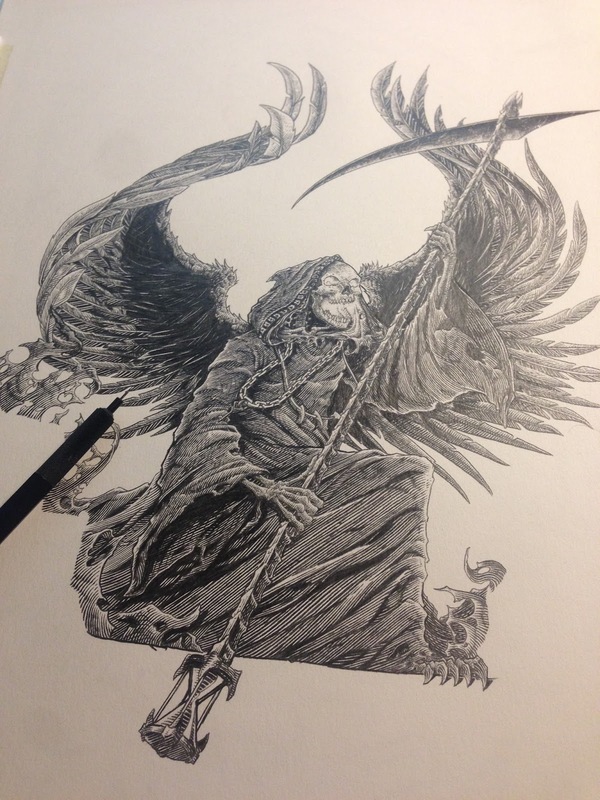 More soon and if you want to see WIP and originals check my instagram ! 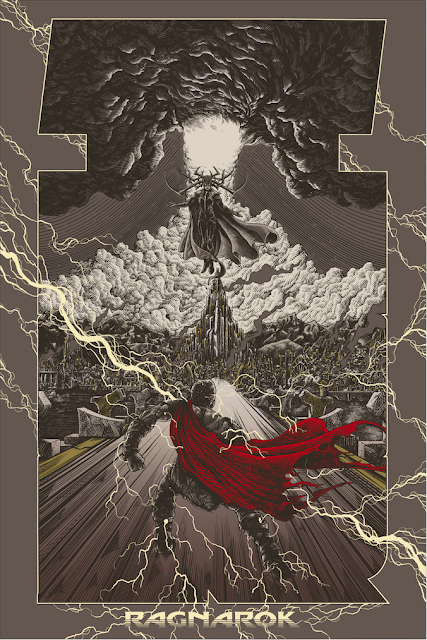 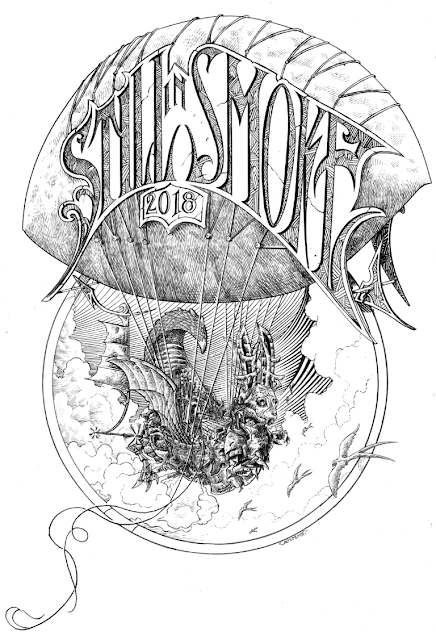 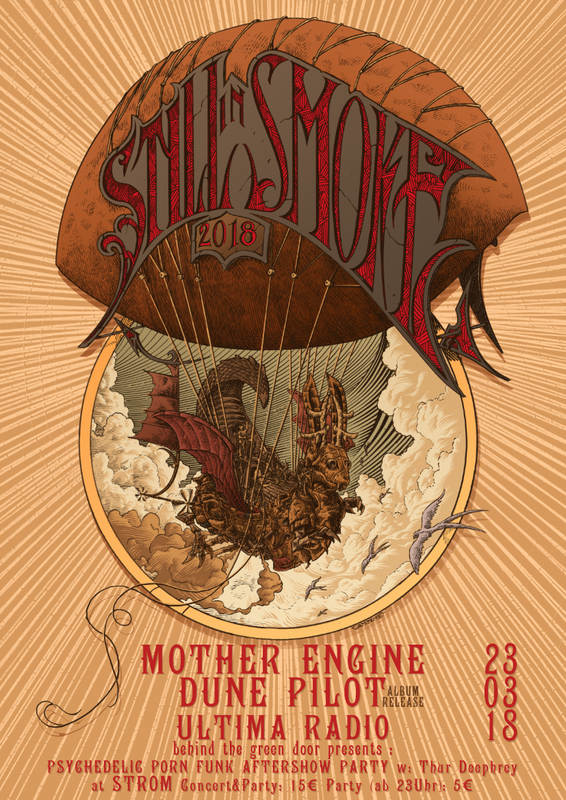 Libellés : ammo, ammoamo, beer, brewery, cantillon, daredevil, deranke, herocomplex, interceptorfest, magasin4, marvel, poster, ragnarok, thor, wyatt e.